Designed to be a throwback to the N360 micro car, the EV-N is small four-seat electric vehicle. 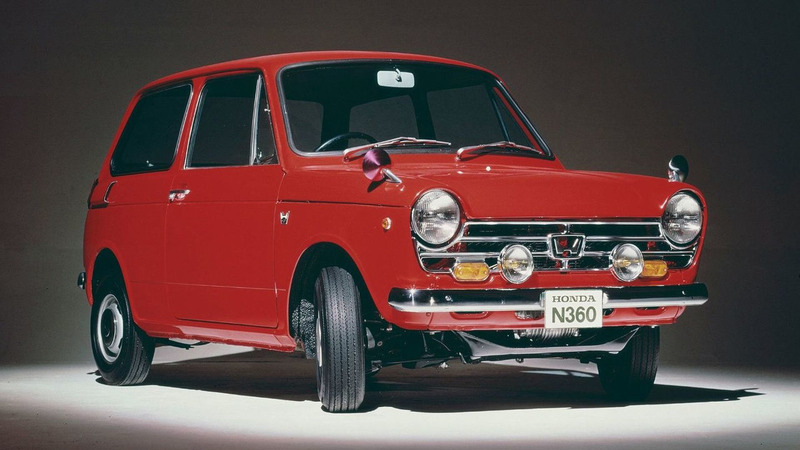 Honda has released the first images of their retro-inspired EV-N Concept. Designed to be a throwback to the 1960's N360 micro car, the EV-N is a small four-seat electric vehicle. 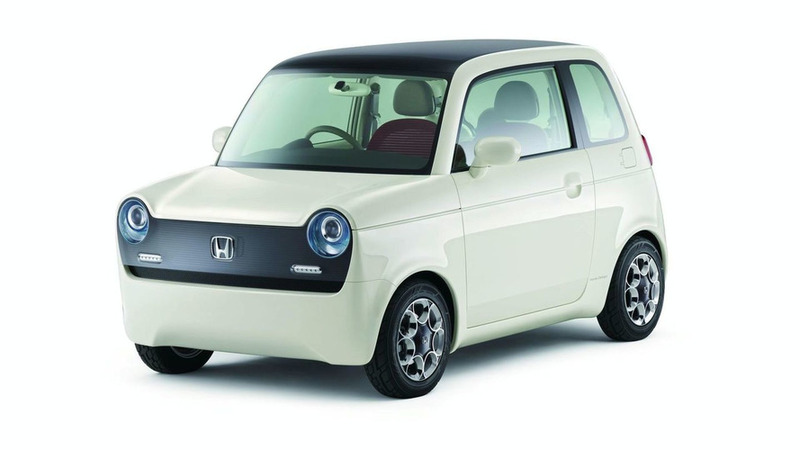 While details are limited, the concept features replaceable seat fabrics, a solar panel roof, door-mounted U3-X personal mobility devices, and HELLO technology (allows the concept to communicate with other Hondas). Power comes from a small electric motor, which is connected to an advanced lithium-ion battery pack. While production isn't planned, look for more information to be released when Honda officially unveils the car (alongside the updated CR-Z concept and Skydeck concept) in Tokyo next month.